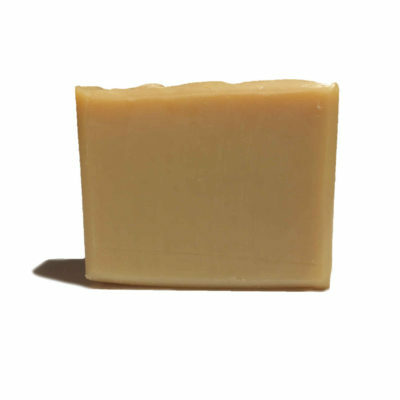 We’ve added Organic Olive Leaf, Organic Jojoba, fresh Aloe Vera. And exchanged the water used to help saponify (turn the oils into soap), for Organic Green Tea🍵! 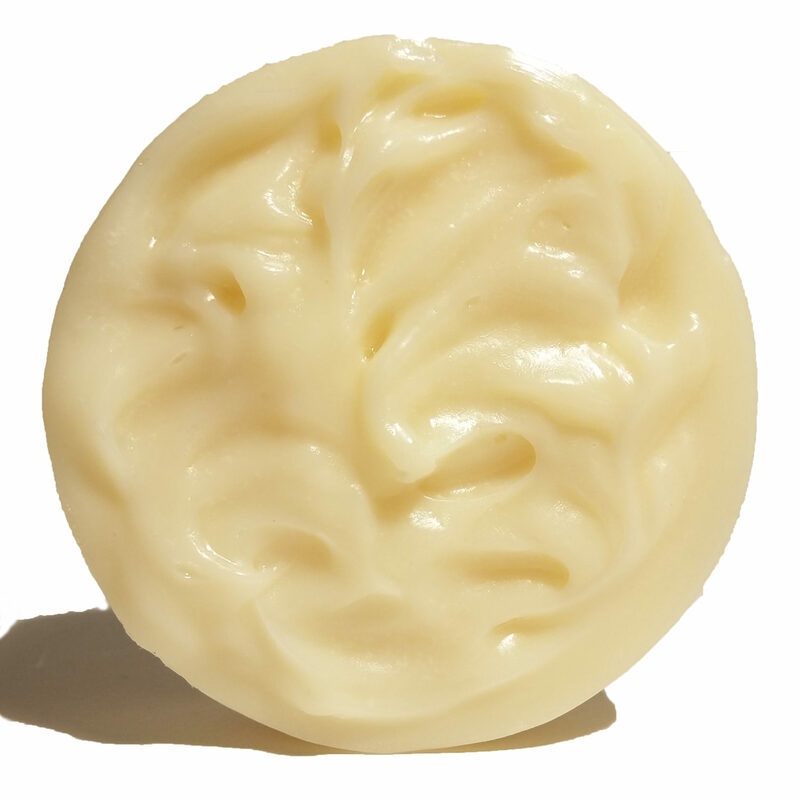 But otherwise this fabulous formula is the same creamy, gentle lather you’ve always loved! So a good soap is now even better! Attention Olive Oil Lovers! 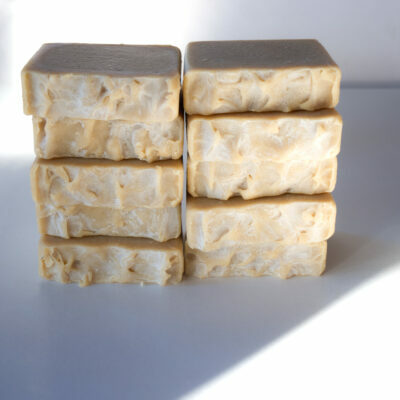 This soap has an Organic Extra Virgin Olive Oil base, Avocado Oil🥑, And lots of Organic, Natural Shea Butter for extra moisture! 💦 This soap is unscented for those who have sensitive skin. 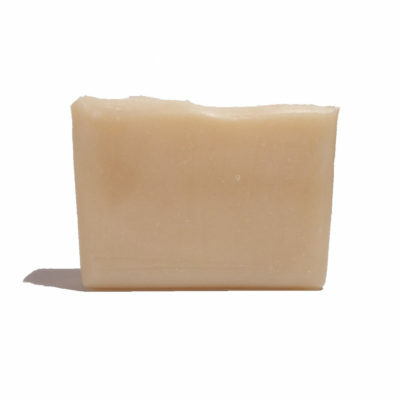 While designed with your face in mind, it also works great as a shower soap for those whose sensitive skin prefers an unscented soap. Great for men and women! New Ingredients: Organic Extra Virgin Olive oil, Organic Matcha Green Tea, Coconut oil, Sustainable Palm Oil, food grade Sodium Hydroxide, Organic Natural Shea butter​, Avocado oil, Castor oil, Palm Kernel oil, Organic Jojoba, Fresh Aloe Vera, GMO Free Vegetable Glycerin, Organic Olive Leaf, Natural Vitamin E, Rosemary Oleoresin, Silk. I use it on my whole body. It makes me feel soft and wonderful!